It is not easy to manage our finances or wealth. If we handled it right, we are in for a lot of great things but if we mishandle it, we will be doomed. This is the reason why many Singaporeans choose to be safe and let a third-party manage their wealth. There are many wealth management companies here in Singapore and looking for the right one is challenging especially if we are not that familiar how these things work. 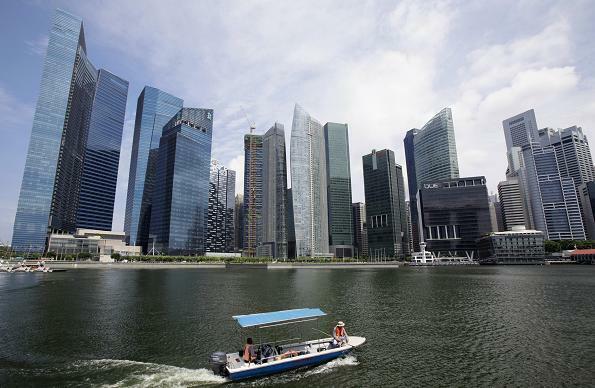 We can start by considering the largest banks here – OCBC, DBS and UOB. According to SGX, these banks experienced income growth because of their wealth management. In 2014, the wealth management income of these banks grew by an average of 13%. The management fees of these banks contribute to its income growth. OCBC: The wealth management fees in fiscal year 2014 computed $467 million. This represented thirty one percent of OCBC’s commissions and net fees in 2014. DBS: The wealth management fees in fiscal year 2014 computed $507 million. This represented twenty five percent of DBS’ commissions and net fees in 2014. UOB: The wealth management fees in fiscal year 2014 computed $431 million. This represented twenty five percent of UOB’s commissions and net fees in 2014. According to SGX, wealth management is a crucial part in our financial services. There are different products and services widely available to customers. As long as the wealth is managed carefully, we will not have problems in the future.